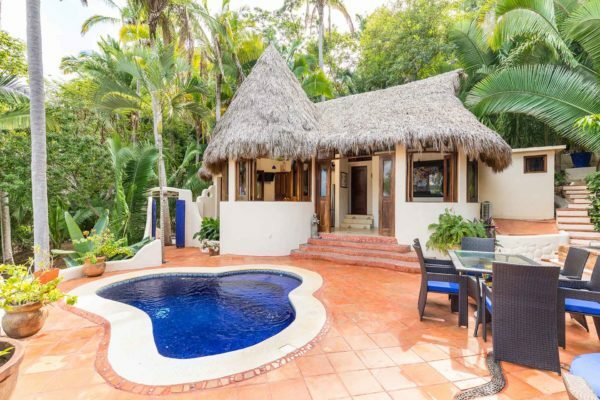 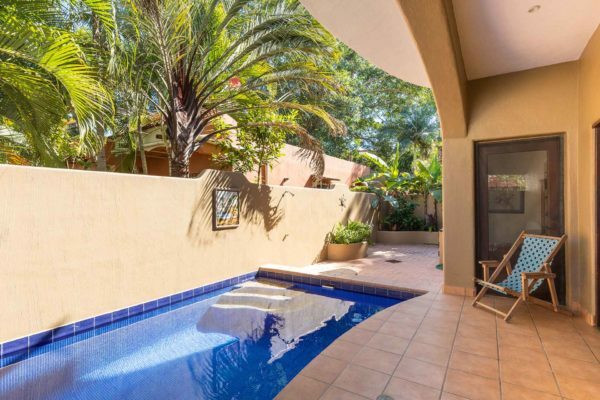 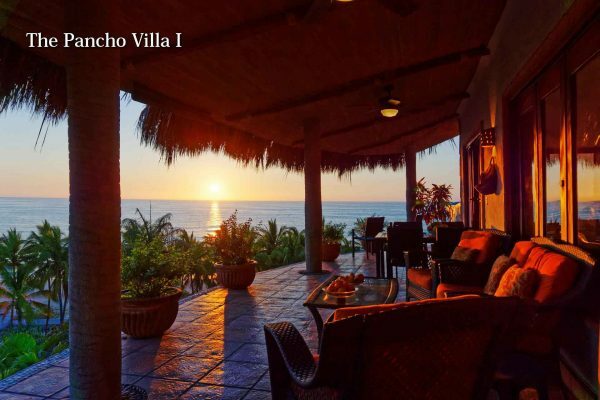 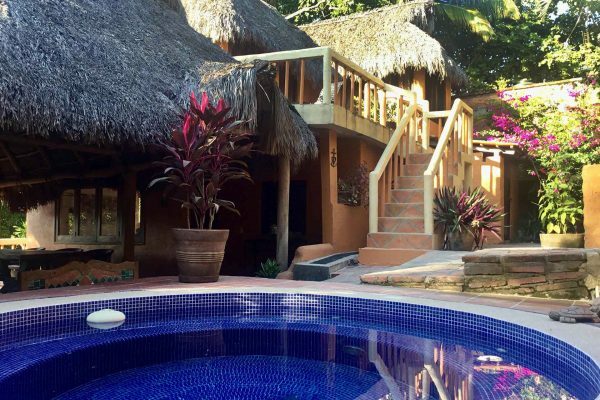 San Pancho Rentals & Real Estate are your local, vacation property experts, offering villas, apartments, and houses for rent and sale since 2005! 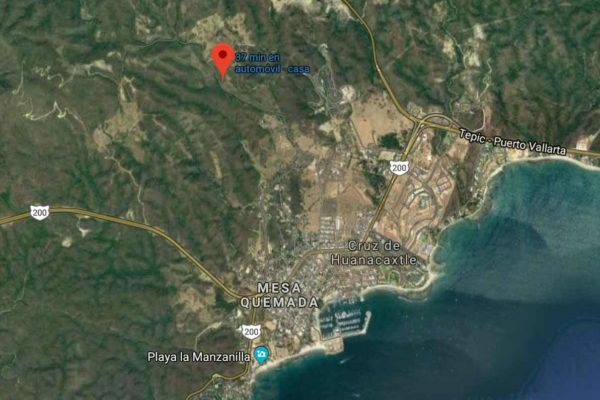 We are a grass roots, family owned and operated company working out of our in-town San Francisco (San Pancho), Riviera Nayarit office. 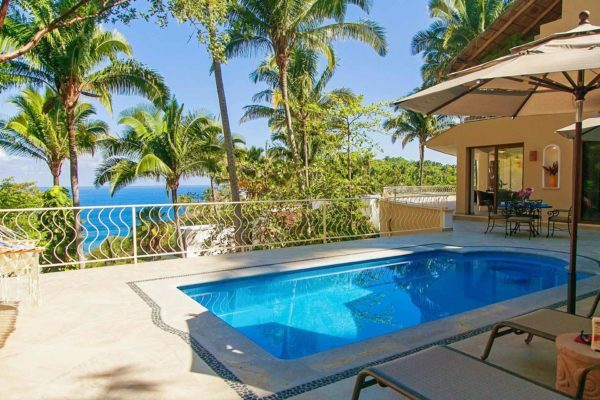 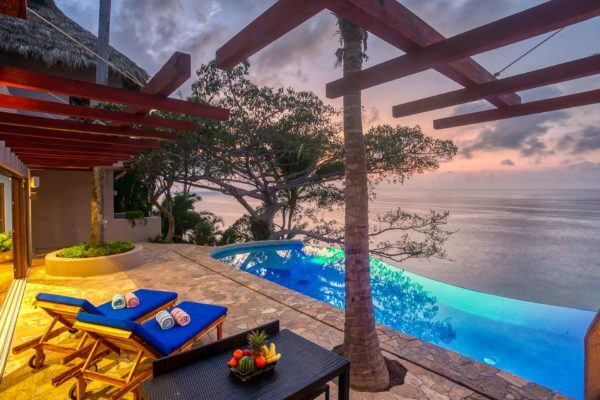 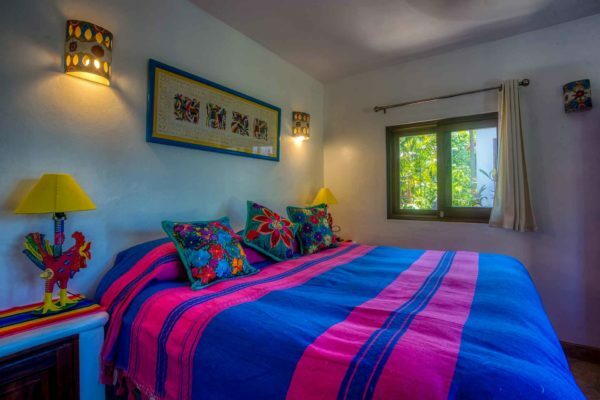 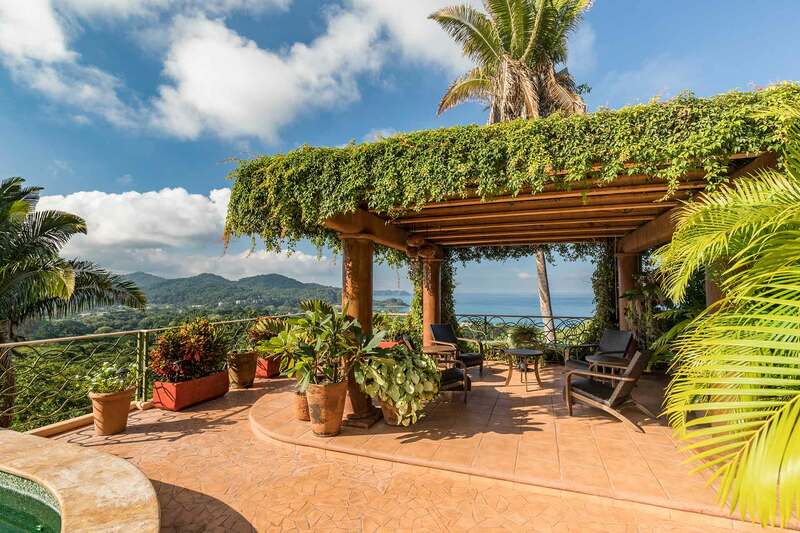 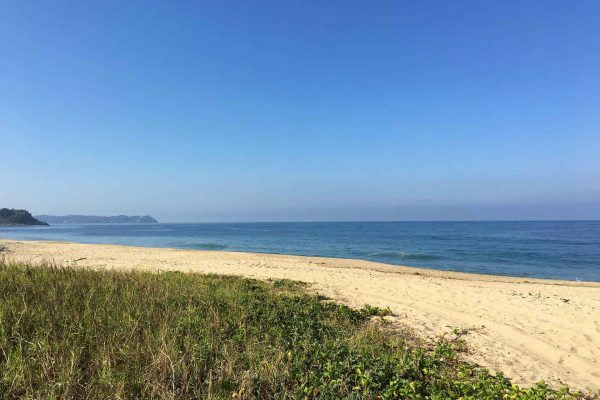 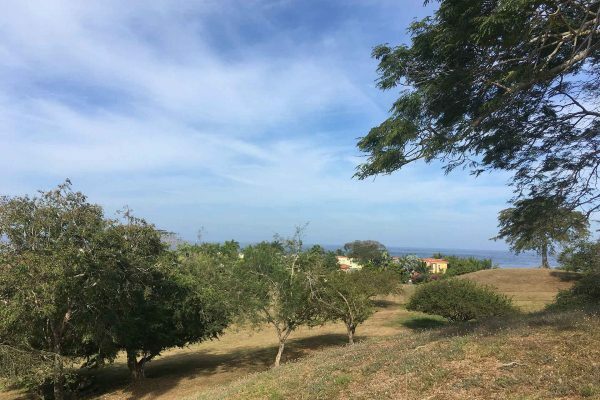 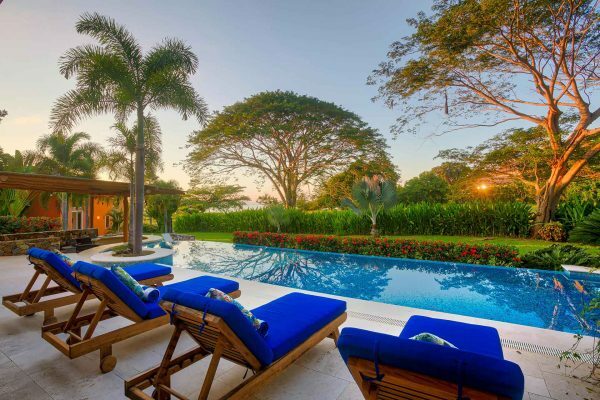 We provide unmatched expertise and comprehensive vacation rental and Real Estate sales services for the Rivera Nayarit area, located just north of Puerto Vallarta, Mexico. 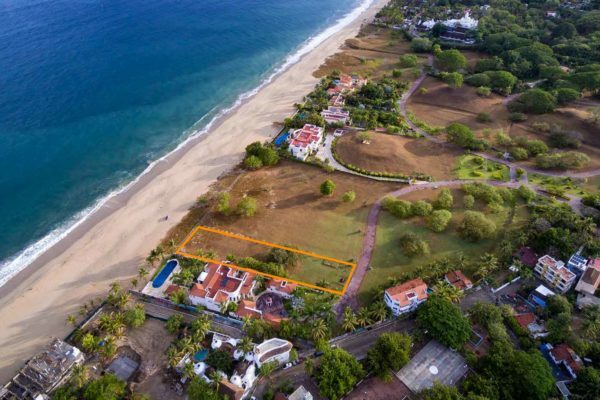 San Francisco (San Pancho) is an enchanting beach pueblo located in the state of Nayarit, (Riviera Nayarit) Mexico—just 25 miles north of the Puerto Vallarta International Airport. 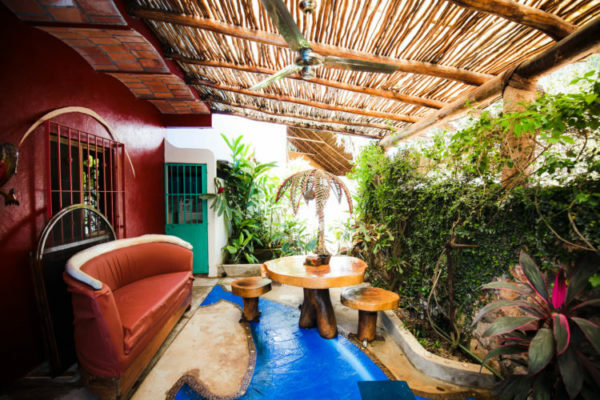 San Pancho’s main street is loaded with incredible restaurants and charming shops and ends right at the town’s main beach plaza and public beach. 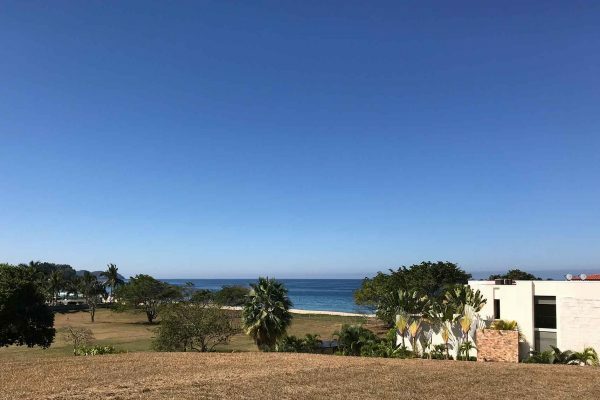 It’s the perfect vacation destination, boasting all kinds of amenities and activities while maintaining plenty of small town, local charm. 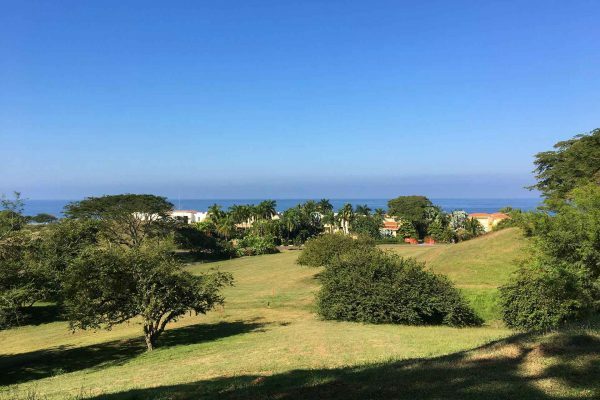 Local Activities include Professional Polo Club, World Class Golf, Surfing, Kayaking, Fishing, Horseback Riding, Mountain Biking, Snorkeling, Diving, Hiking, Whale Watching (from November – March), Wildlife Viewing, Tropical Bird Watching and more! 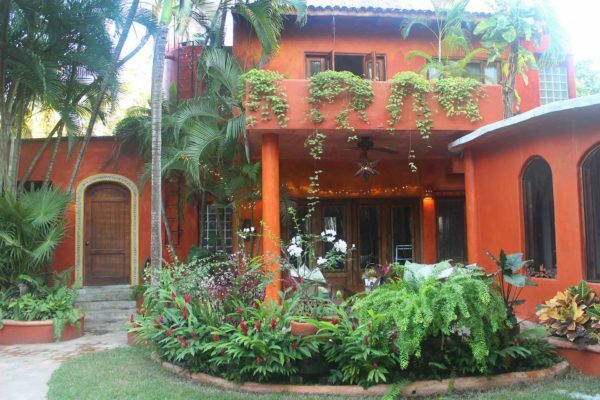 Subscribe to our mailing list for exclusive updates & special offers!